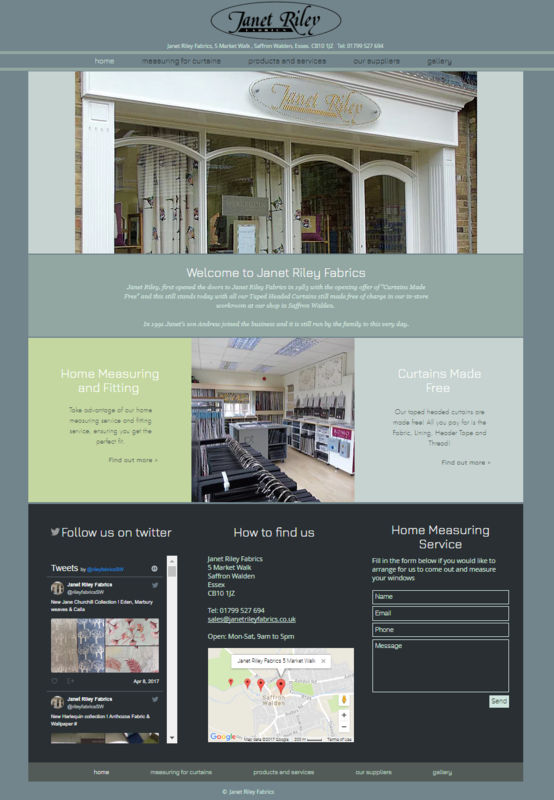 Janet Riley Fabrics required a professional looking website to promote their key services and products. 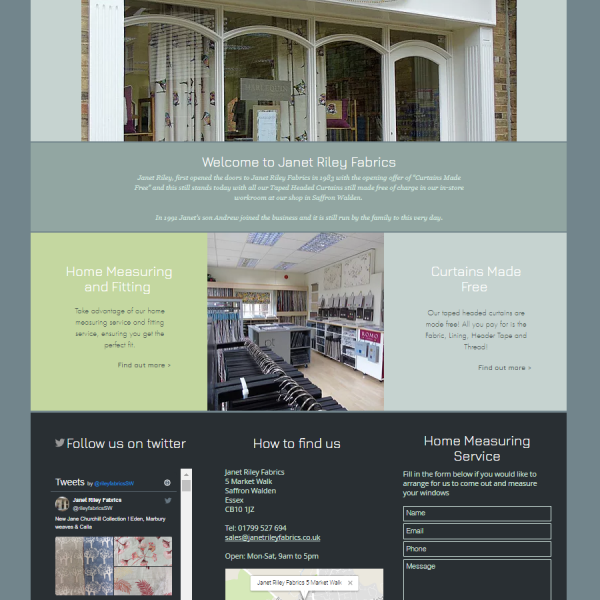 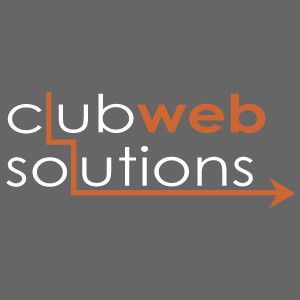 Home Page The home page welcomes visitors to the Website and highlights the key services offered by the business. 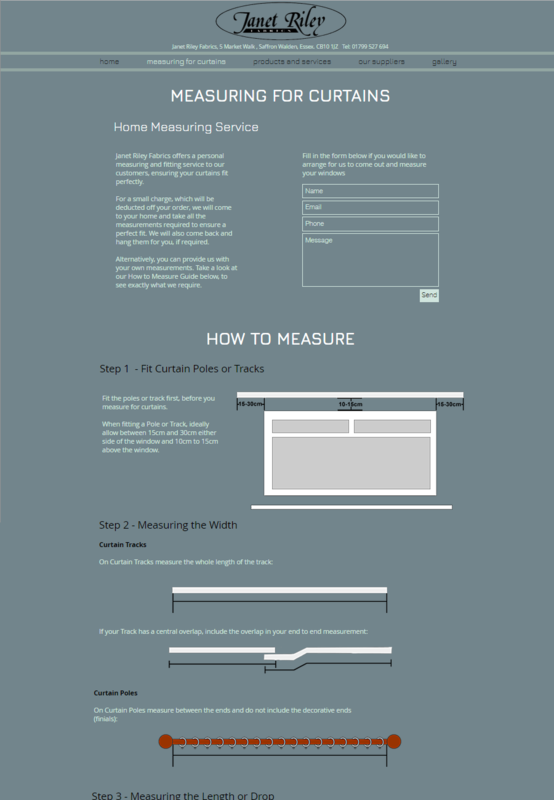 The twitter feed displays on the homepage as well as contact details and a contact form to request a home measuring appointment. Products & Services The products and services page, shows clearly the services Janet Riley Fabrics offers and benefits of using Janet Riley Fabrics. 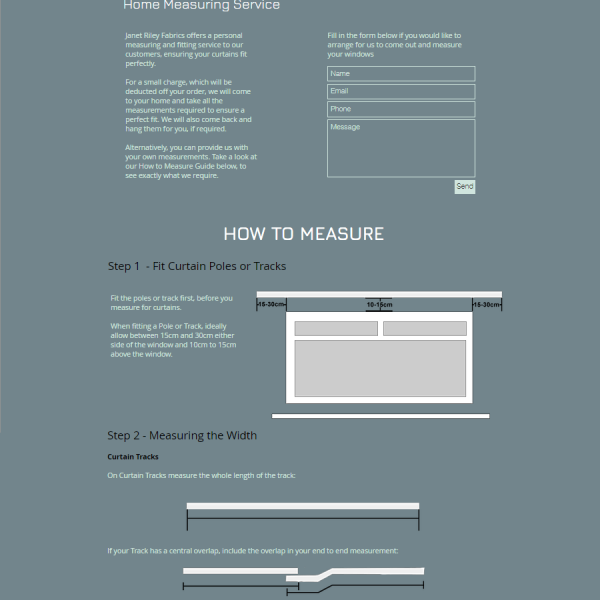 How to Measure Guide The how to measure guide provides detailed diagrams, showing customers exactly how to measure for curtains themselves. 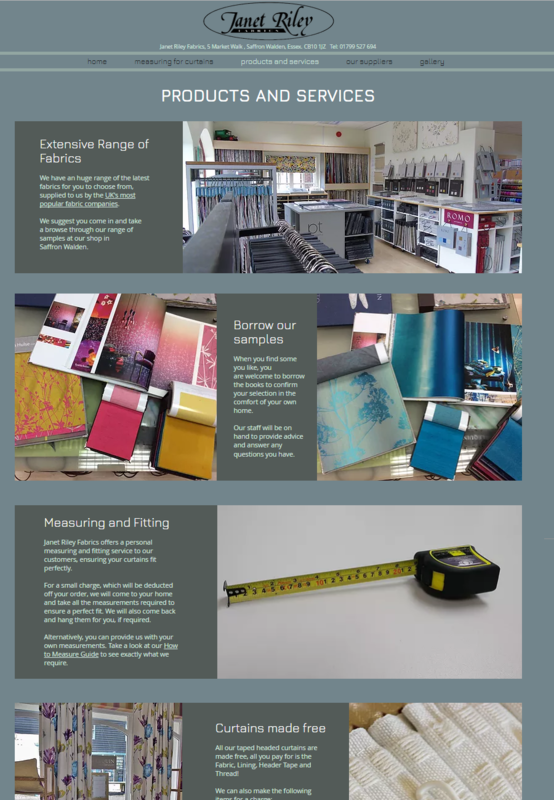 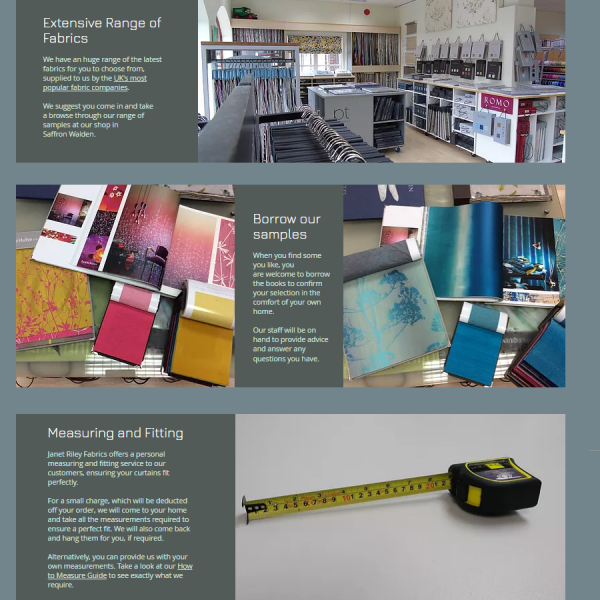 ​ Each diagram was created specifically for the Janet Riley Fabric's how to measure guide. 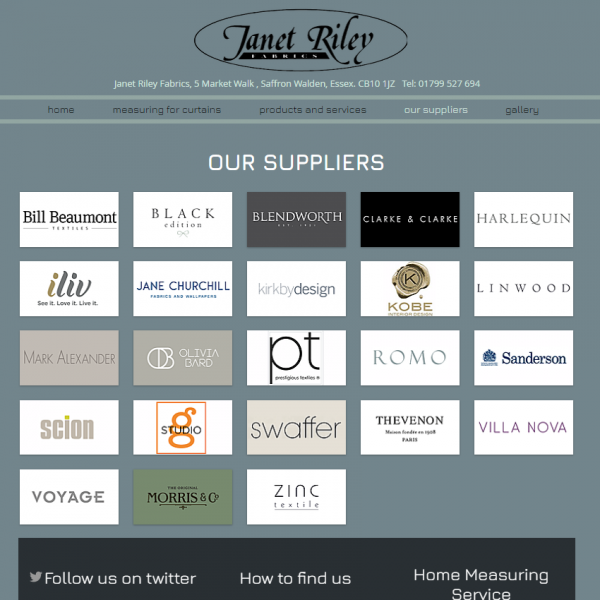 Key Suppliers This features Janet Riley Fabrics key suppliers and links to their websites.